SUBJECT INTRODUCTIONThe explosive growth of the “Internet of Things” is changing our world and the rapid drop in price for typical IoT components is allowing people to innovate new designs and products at home. In this first class in the specialization you will learn the importance of IoT in society, the current components of typical IoT devices and trends for the future. IoT design considerations, constraints and interfacing between the physical world and your device will also be covered. You will also learn how to make design trade-offs between hardware and software. We'll also cover key components of networking to ensure that students understand how to connect their device to the Internet. 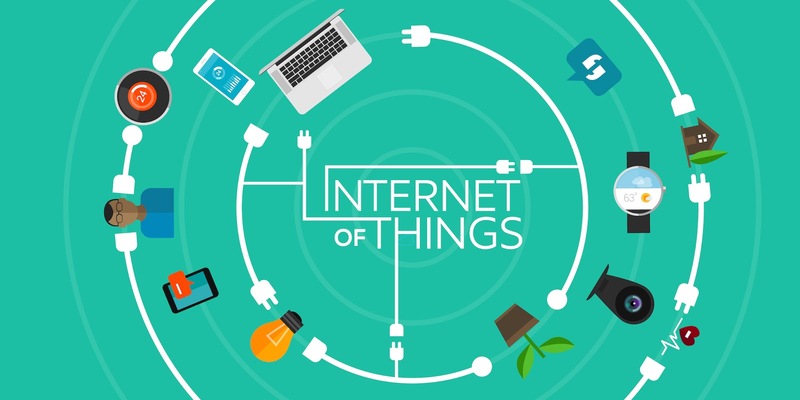 ABOUT COURSEThe Internet of Things (IoT) is a popular buzzword right now, but unlike many fads which have come and gone, the Internet of Things describes an important trend which is having lasting effects on society at large. The term itself, “Internet of Things”, is used to mean a variety of ideas, depending on the motivation and background of the speaker. This course will start by providing a definition of the term. We will talk about how various trends have enabled the Internet of Things, and how it changes the way design is performed. We will also discuss some of the ramifications that IoT is having on society today. PROJECTSTowards the end of the course, you will be working on a project where you will be implementing the techniques learnt during the course. You are expected to complete your project logically and successfully.